Yorkshire Party Leader Stewart Arnold has called for an ‘innovative and ambitious target’ to develop clean energy across the county. The Yorkshire Party will restate its opposition to fracking across the county at its Annual Conference in Hull this weekend – October 13. 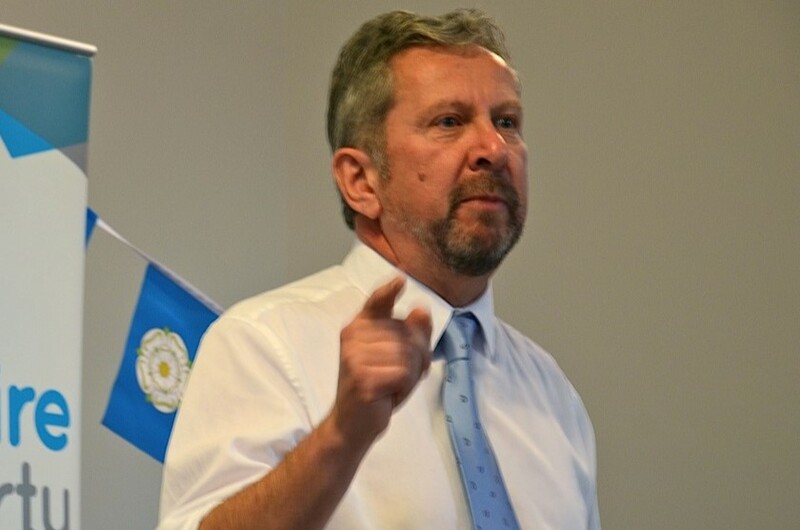 Ahead of a members’ discussion on energy policy at the Conference, Stewart said: “The Yorkshire Party supports the development of an energy policy for Yorkshire that has, at its core, an ambitious target of renewable energy use and innovative programme of low-carbon technology use. “As part of that we see no role for fracking and we restate our opposition to the extraction of shale gas across Yorkshire. “We want to see a commitment to increase spending on renewable energy. Government investment on green energy has been slashed in the past few years.